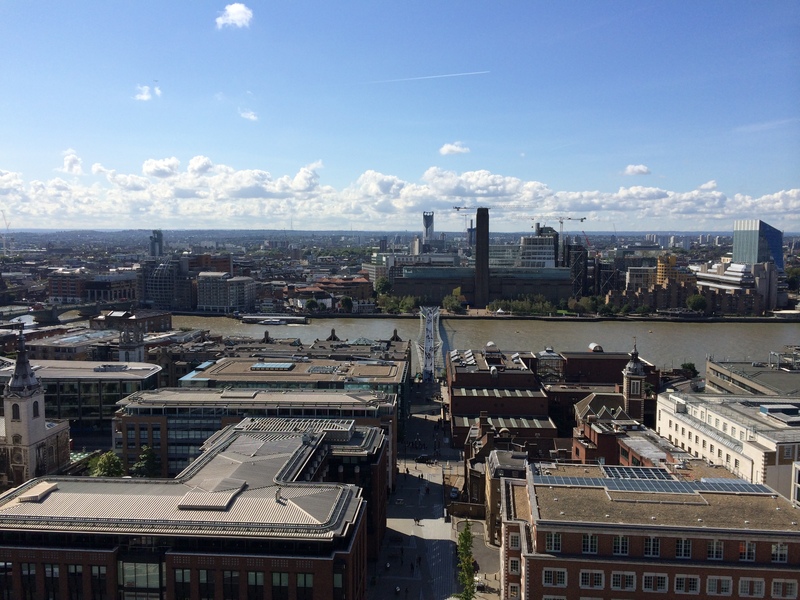 London- the land of Queen Mum, iconic attractions, tons of history, tea and scones and the big red buses. 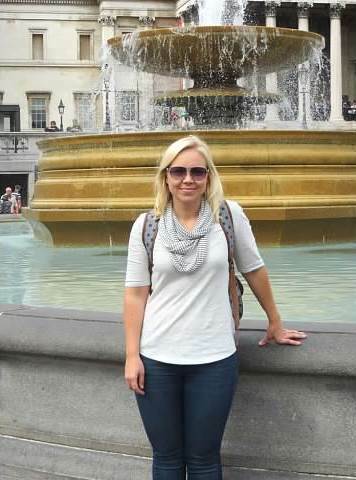 Before I visited London, I had so many wonderful associations with the city. Since visiting, my memories of the beautiful area are ones I will never forget. London will always hold a special place in my heart (and on my wrist) and is a place I will visit again in my life. However, I have many cities I plan to visit before returning (unless someone offers me a free trip which of course I would never refuse). This post is selfishly a way for me to reminisce on one of my favorite places in the world. 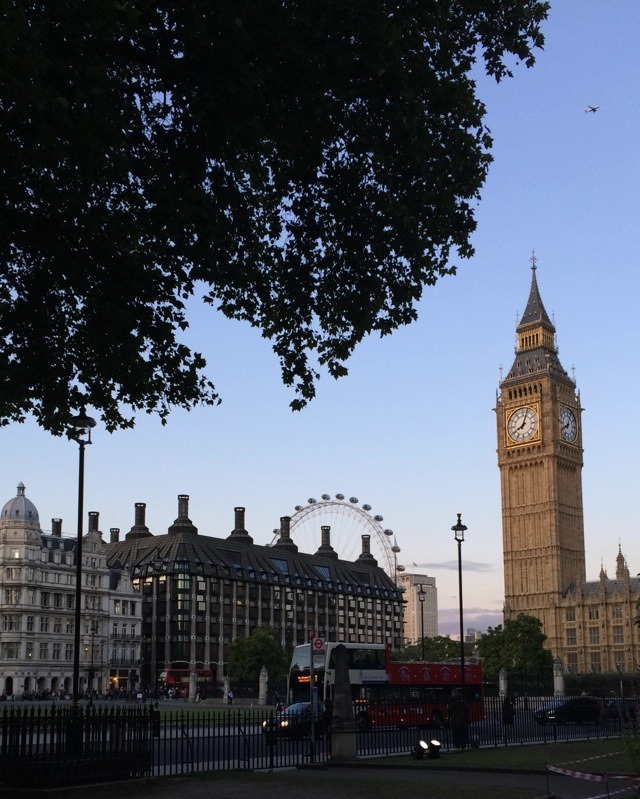 I am sure when most people think of London, they could name at least 5 widely known attractions which is why I narrowed my top places down to just 3. When I tried to narrow it down to my top 5 there were so many spots that were equally worth your time but very unique in their own sense. However, these 3 stand out above the rest for various reasons. If I was to have just one day in London, these would be the 3 spots I would have to see before I left. 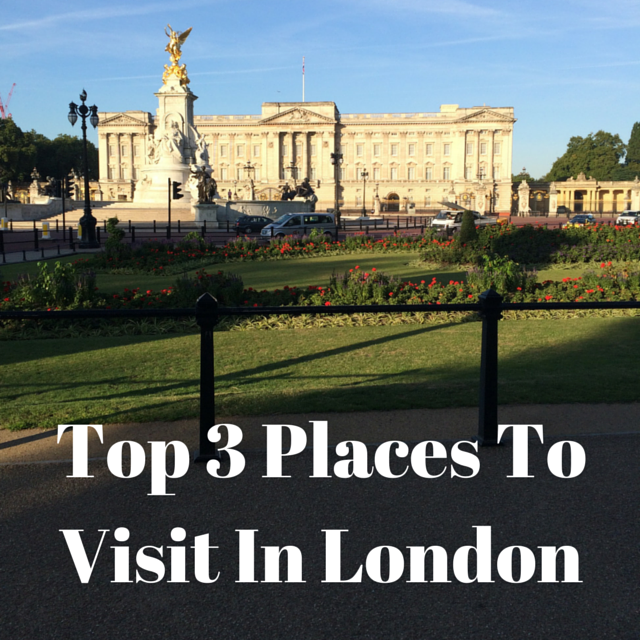 So without further ado, here are my Top 3 Places To Visit In London, England. 1) National Gallery/ Trafalgar Square Trafalgar Square is one of the liveliest areas in the city. Standing at the top of a grand staircase is the National Gallery which has free admission. Housing over 2,300 pieces of art including Leonardo Da Vince and Vincent Van Gogh, the museum is worth stopping into. When you exit the National Gallery at the top of the stairs is the overview of the exquisite Trafalgar Square. The square holds water fountains with gold detailing, the well known lion statues and statues throughout the area. In addition, there are live street performers of all kinds. We saw a dance group, a mime, people in character costumes and an opera singer. The area is filled with tourists of all kind that it is one of a kind. 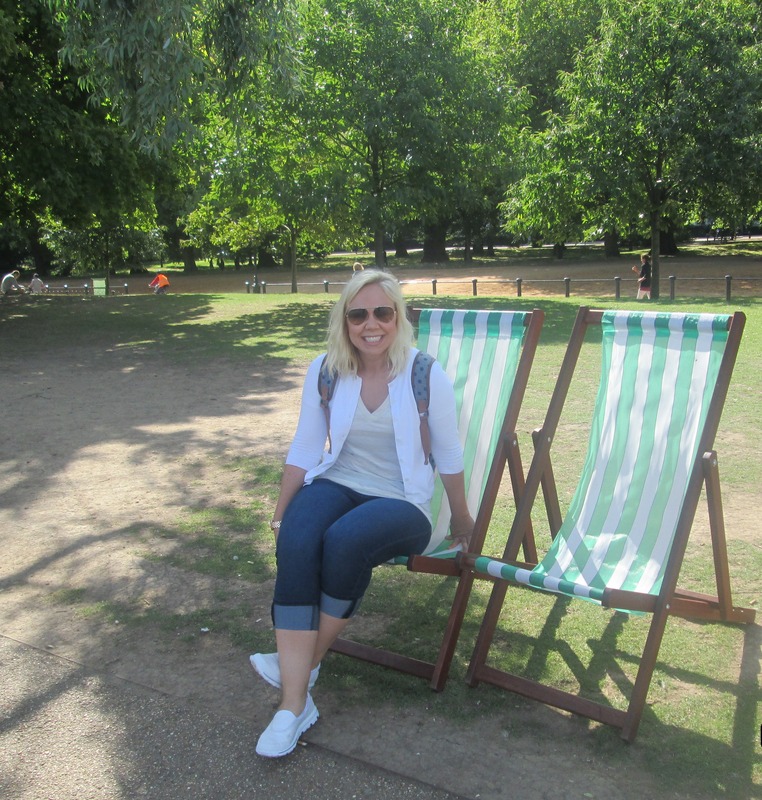 2) Hyde Park London has some breathtakingly beautiful parks throughout the city. The multiple parks we visited are some of my very favorite spots in the world. Hyde Park however is on a whole different level. While similar to Central Park in the vast area it encompasses, it blows Central Park out of the water (don’t worry New York I will always love you). It spans 625 acres starting from the Kensington Gardens and Palace to the bottom of Buckingham Gardens- I told you there are many gardens in London. Starting at the gorgeous Kensington Palace, you make your way through the lively Hyde Park, filled with many well done memorials. My favorite memorial was the Diana Memorial Foundation which paid respect to my favorite Princess. 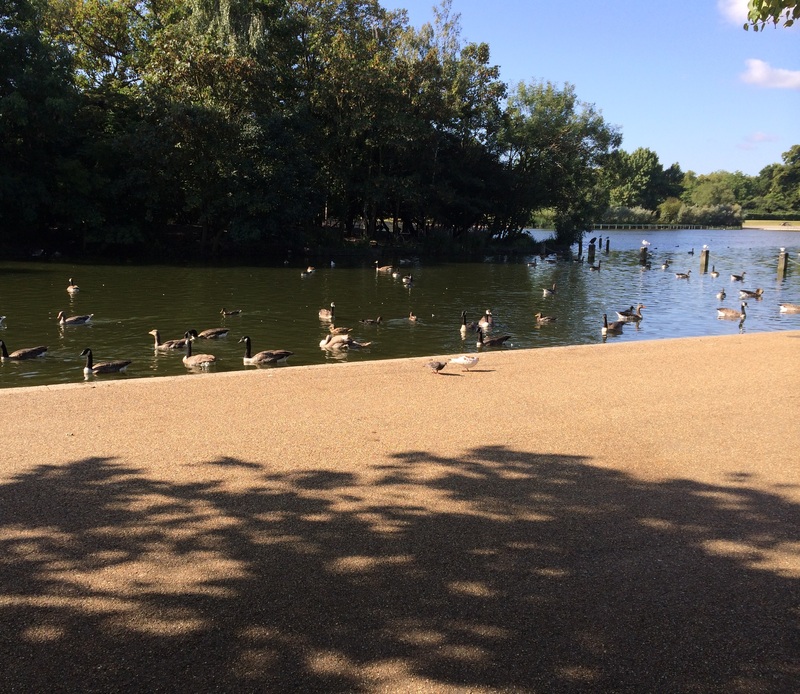 There are plenty of areas for sports or lounging on a deck chair by the Serpentine. I would recommend taking as much time possible in Hyde Park. If you are able to enjoy a meal, there are plenty of options for restaurants alongside the Serpentine with views to enjoy while you eat. 3) St. Paul’s Cathedral The church where Princess Diana and Princes Charles were married was magnificent. Words cannot do justice to this Anglican cathedral. Exquisite detailing fill the church with a long aisle-way leading to the unbelievable altar. Unfortunately cameras are not allowed in the church (trust me I was yelled at by a security guard to put my camera away) but they are allowed if you climb to the top of the church. The church has a stairway with 127 steps that lead to the Whispering Gallery above the church. Another 401 steps that lead to a balcony at the top of the building with amazing views that are well worth the steps. The views are unlike any other. 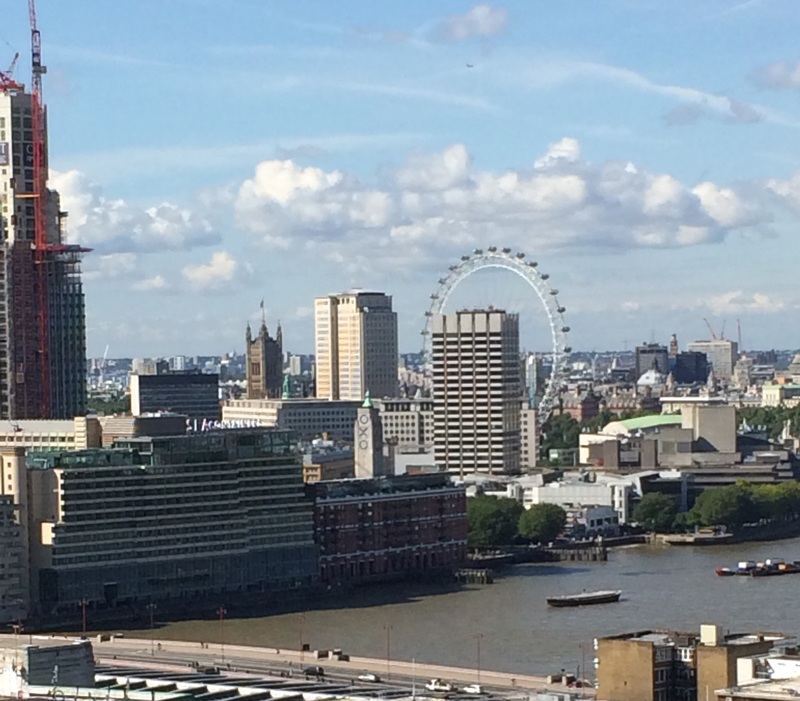 You can see all the way to the London Eye, Westminster Abbey and Big Ben. The tickets are approx $24 to get into the church but can also be purchased with other ticket packages for a lower rate. I hope you get to enjoy the exciting city and all that it has to offer! Make sure to enjoy a tea and scones during tea time. This entry was posted in Uncategorized and tagged International, London, Travel, Travel List, Traveling, Trip, Wanderlust. Bookmark the permalink.